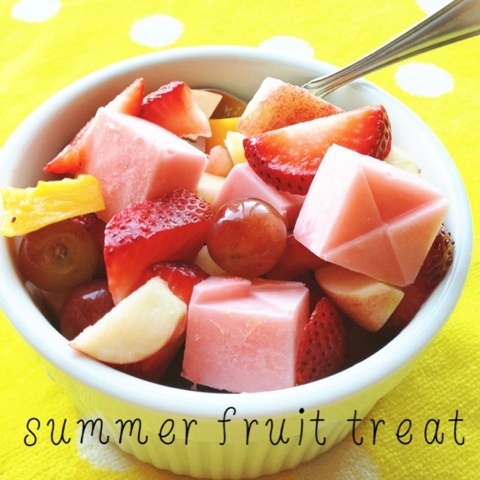 I am always wanting a nice, refreshing, and light summertime treat. I love pudding, ice cream, and other frozen treats and fruit. So I thought...why not combine them?!? You will need a box of strawberry creme pudding, a silicone mold, almond milk (you can use regular milk, I just wanted low calorie), and your choice of fruit. 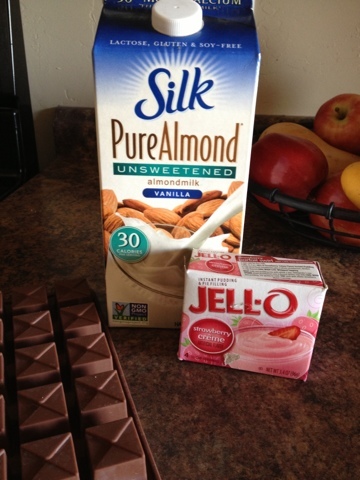 Recipe: Mix pudding with 1 to 1 1/2 cup almond milk (if you are using regular milk follow the boxes directions). I have read online that almond milk makes REALLY thick pudding so to half it. I wanted mine a little thinner so I just kept adding almond milk til I got to the consistency that I wanted. Put your pudding into a mold. The mold I used is from Wholeport. The cubes are about an inch square. Cut up the fruit you want. I used mangos, strawberries, red grapes, and an apple. 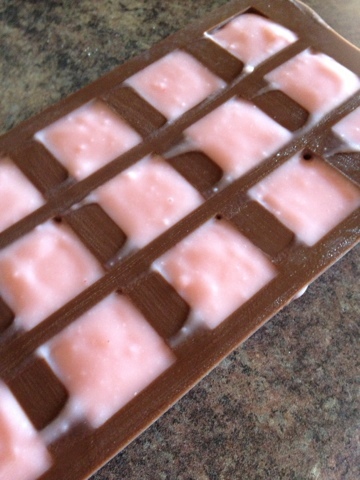 Pop the pudding pieces out of the mold and mix with your fruit. Let the pudding sit for a couple minutes to let them soften and ENJOY! 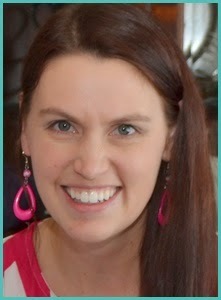 Let me know how you like the recipe...Thanks for following along!